New Zealand owned Oasis Heat Pumps has been a leading brand name within the swimming pool Industry in Australasia for over 25 years. We specialise in water heating and cooling solutions, with the factory distributing over 60,000 units Worldwide every year. Oasis heat pumps work by capturing ambient heat from the air, similar to air conditioners but in reverse – heating instead of cooling. 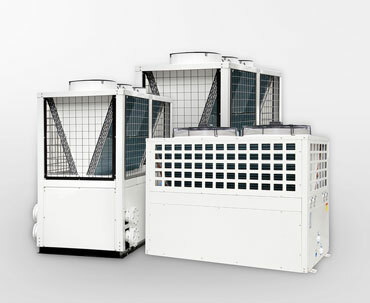 Heat pumps use electricity to operate small pumps and fans. No gas or other fuel is used, which reduces your carbon foot print for a more environmentally friendly pool-heating solution. Each unit has to undergo rigorous testing and is inspected under a strict quality control environment prior to delivery. You will own one of the most robust, energy efficient heat and cooling systems available on the market today. 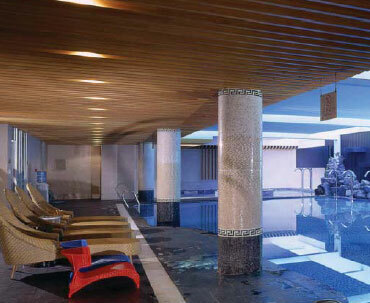 Residential and commercial Oasis Pool Heaters for perfect pool temperature all year round. 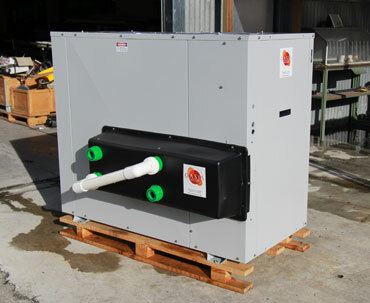 The heat and chill range of Oasis Heat Pumps using specific components suited the aquaculture industry. The units come built in with there own water pump making the installation very easy and we use high quality components to ensure long term reliability.
" 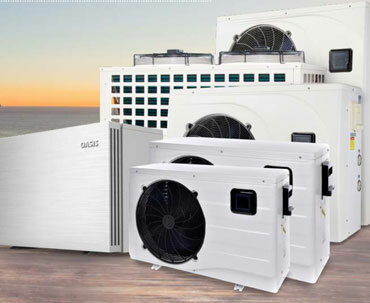 We have been supplying Oasis heat pumps for over 25 years so the brand has stood the test of time. Oasis is manufactured to high quality standards and has one of the best warranty in the industry. As the owner. I stand by what we offer as a product and the advise we give"
Up to 30% saving in running costs. We are available 24/7 by e-mail or by phone. You can also use our quick contact form to ask a question about our services and projects.